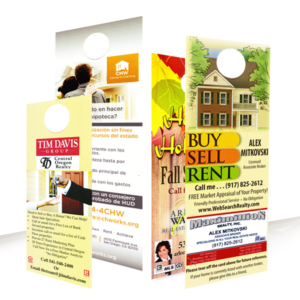 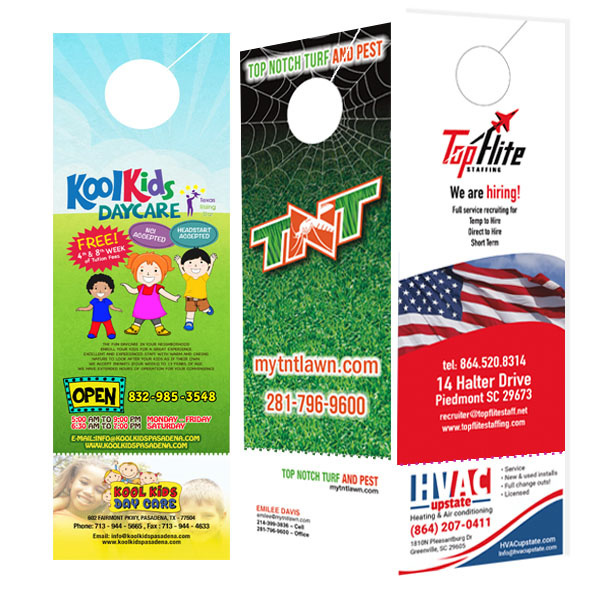 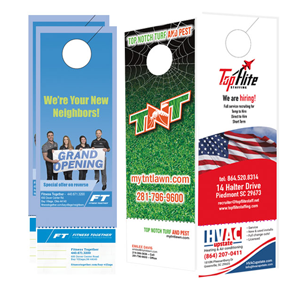 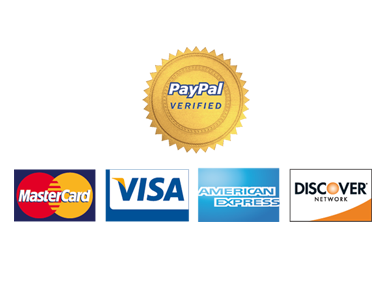 Size Choose an option10.5" X 3.5"
Door Hanger size 3.5″x10.5″ include Business Card Size 2×3.5 Which can be detached. 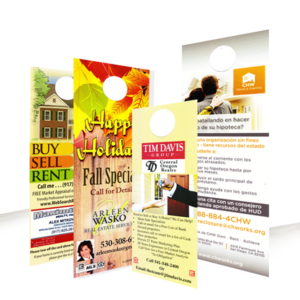 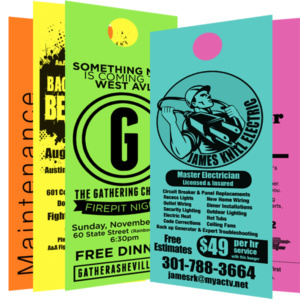 Door Hangers Color – 10.5″ x 3.5″, Printed on thick 100 lbs glossy cover card stock, cut, and shipped to your door, ready to hang. 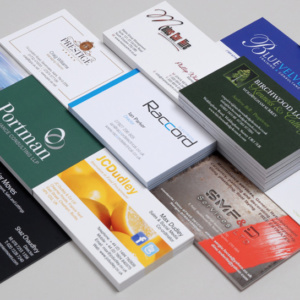 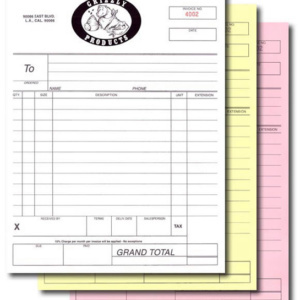 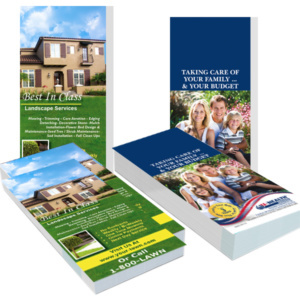 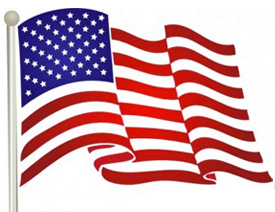 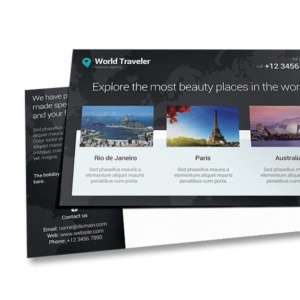 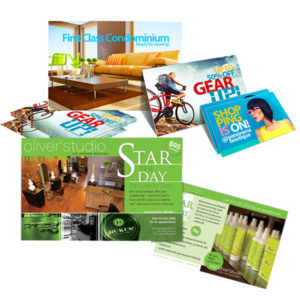 One sided or Two sided full color/black & white printing.